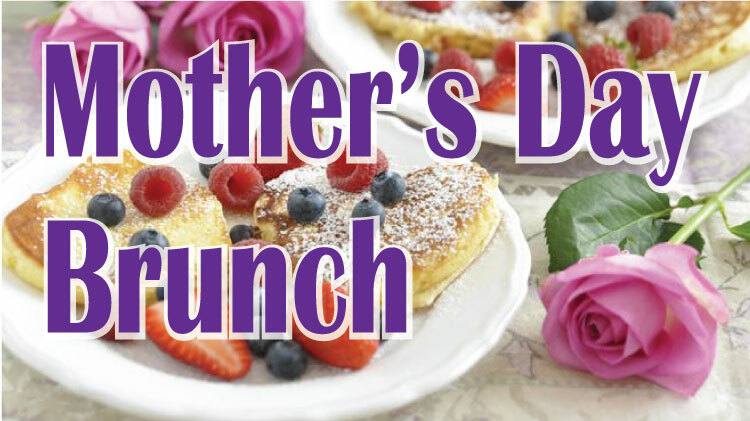 Enjoy a delicious Mother’s Day Brunch at Club Meade! Open the all DoD ID holders and their guests. All others should visit the Fort Meade website for access details. 11 a.m.-1 p.m. or 2:30-4:30 p.m. The brunch will feature various breakfast and lunch items to include a waffle station, an omelet station, carving stations, fresh fruit, cheese, vegetable and much more! Carving stations with roast beef, ham, and turkey, omelet and waffle stations. biscuits & sausage gravy, bagels, muffins, and Danish pastries. fruit and veggie trays, and cheese station. corn pudding, assorted desserts, and an ice cream bar. Reservations highly recommended, and membership is not required!